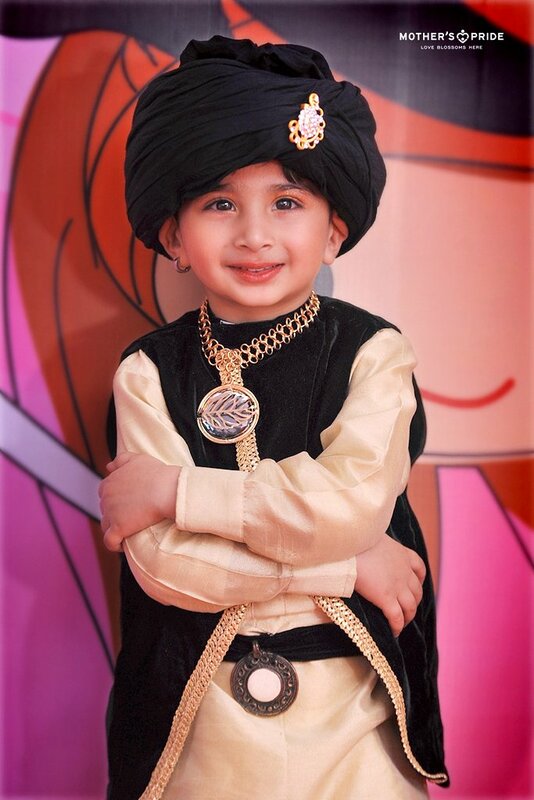 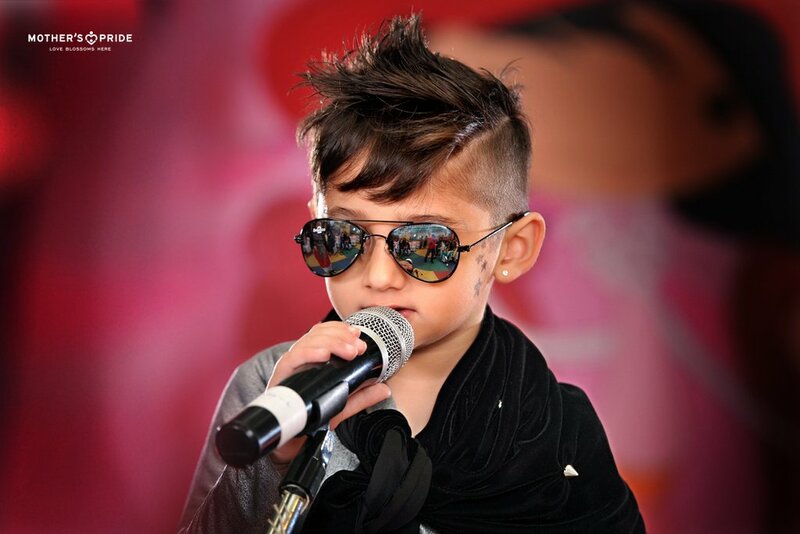 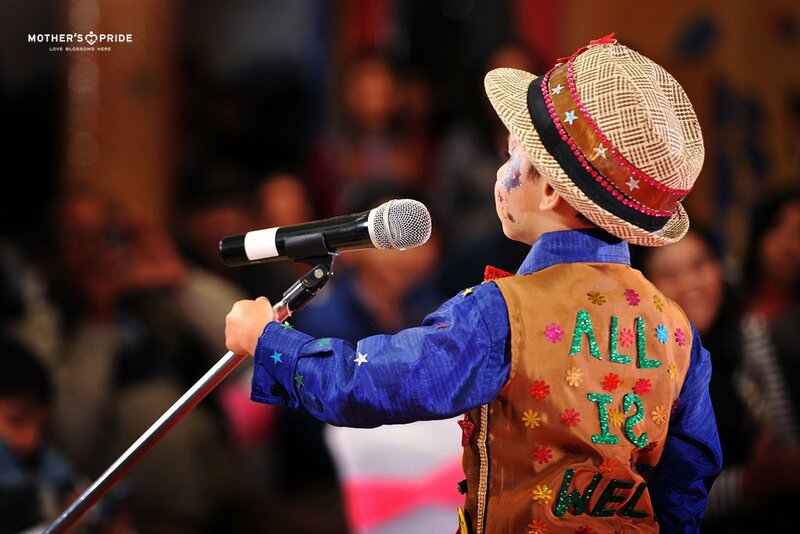 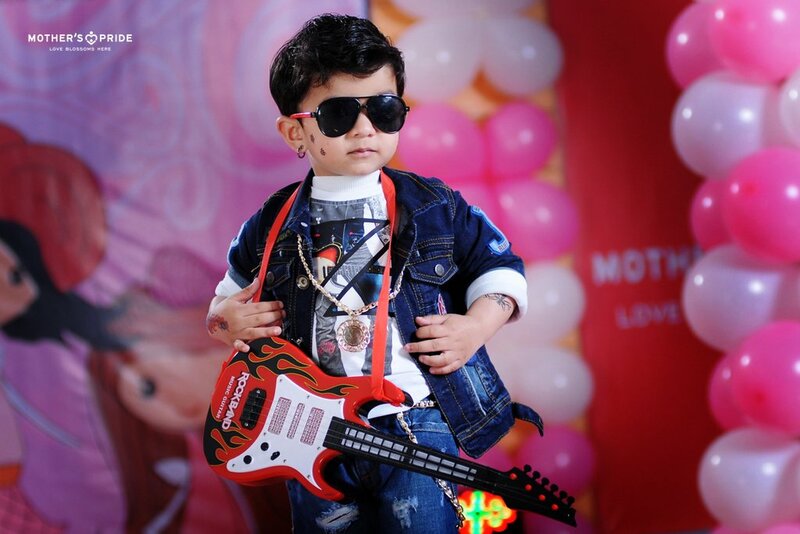 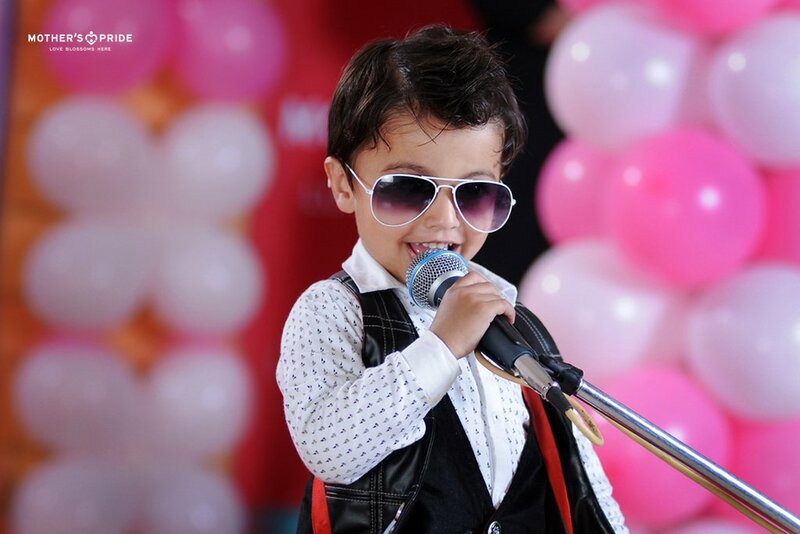 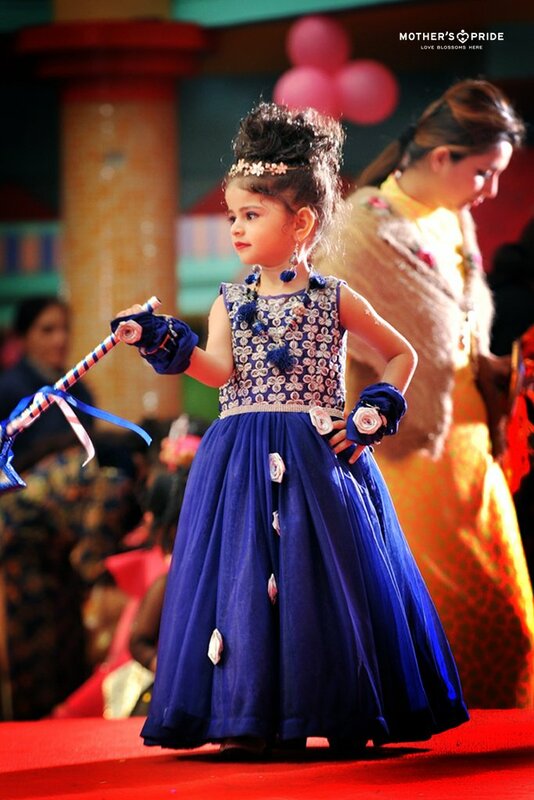 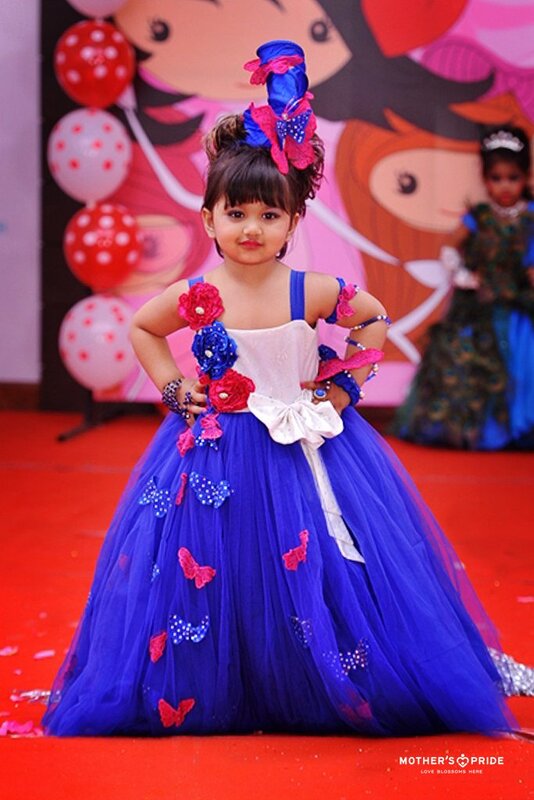 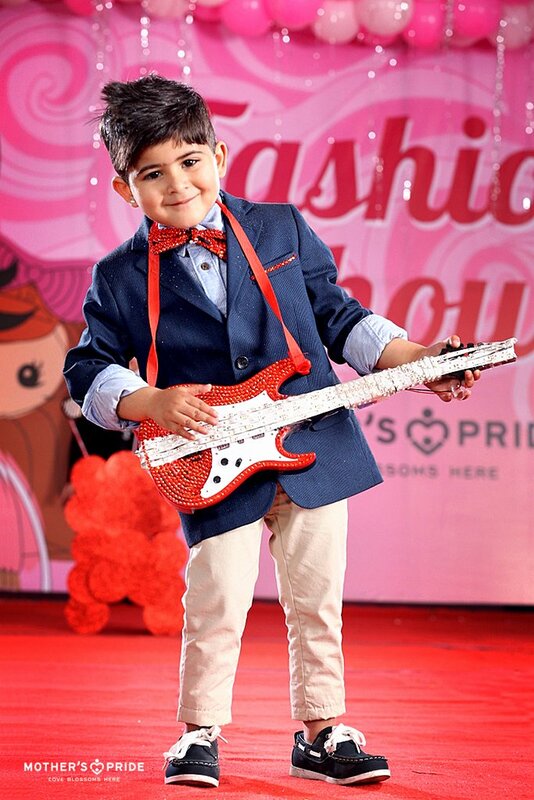 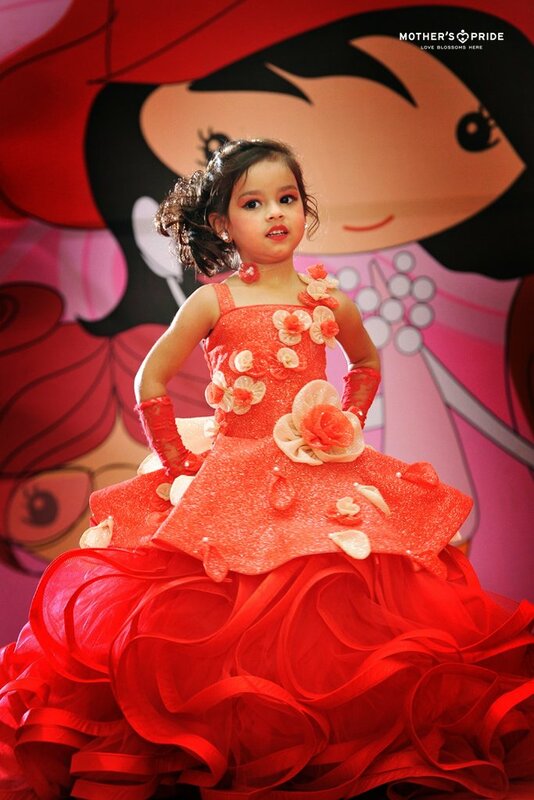 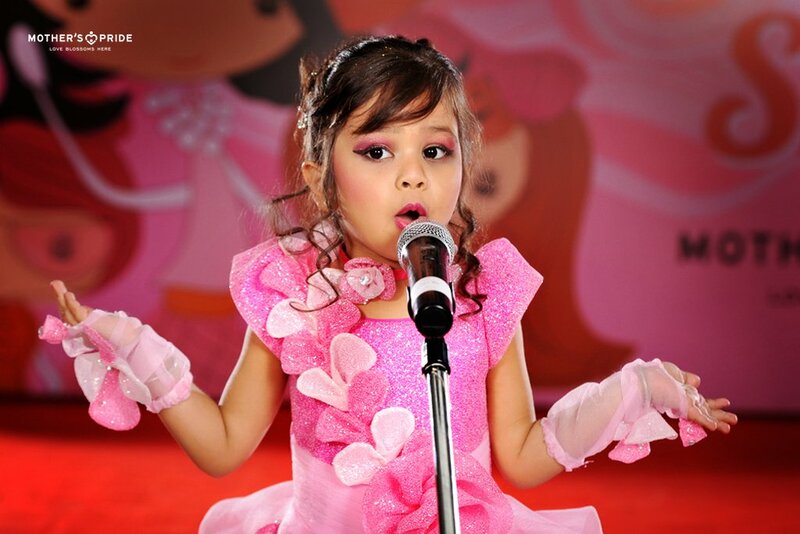 When it comes to showcasing bohemian grace wrapped in modern fashion, our little Prideens never like to say no. 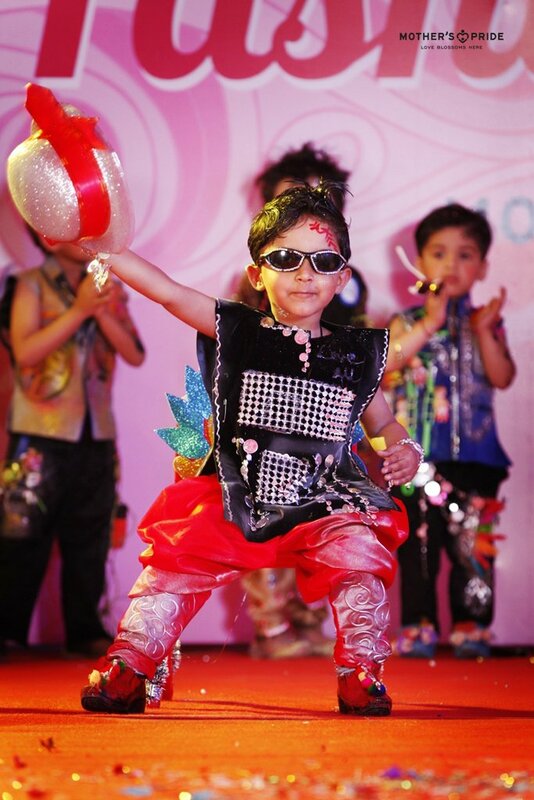 This was evident at the recently organized Fashion Show, where they left the onlookers stunned with their dynamic stage presence, confident speech and vibrant costumes. 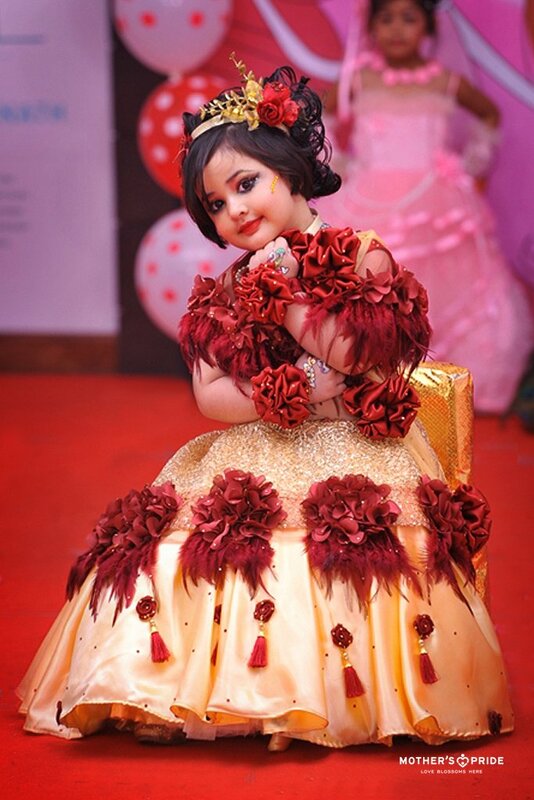 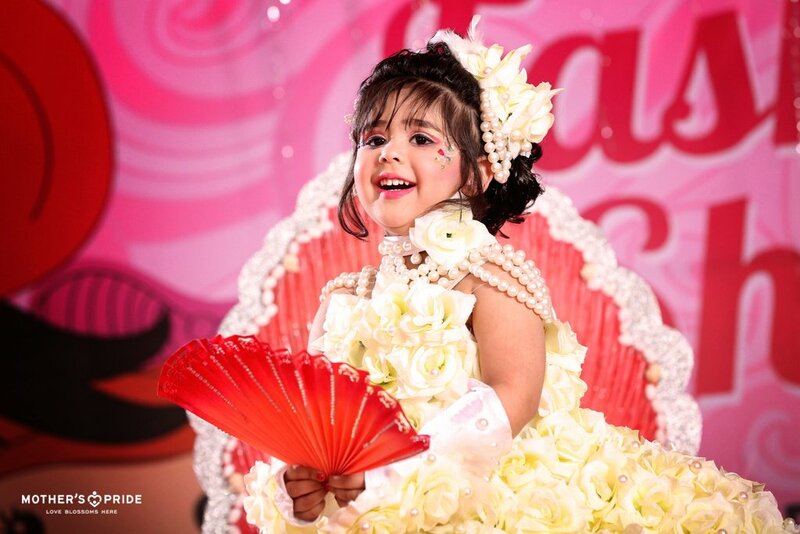 Their charming personalities pleasantly amalgamated with the elegant way they carried themselves. 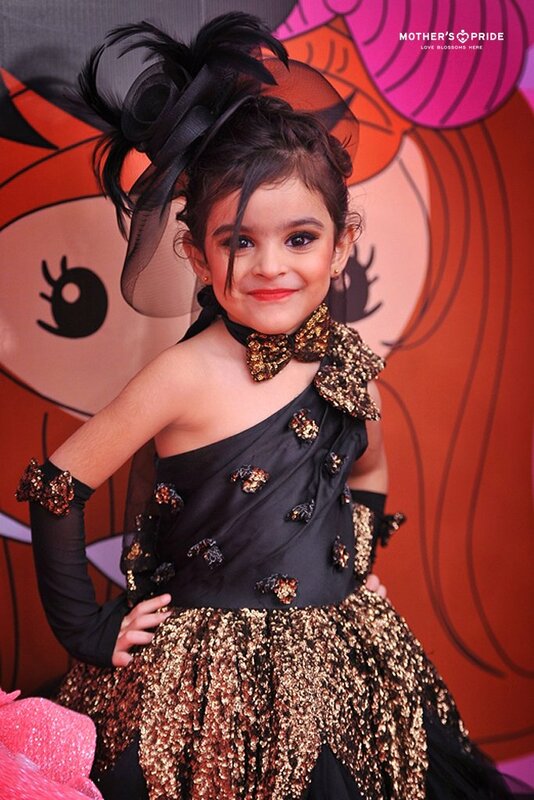 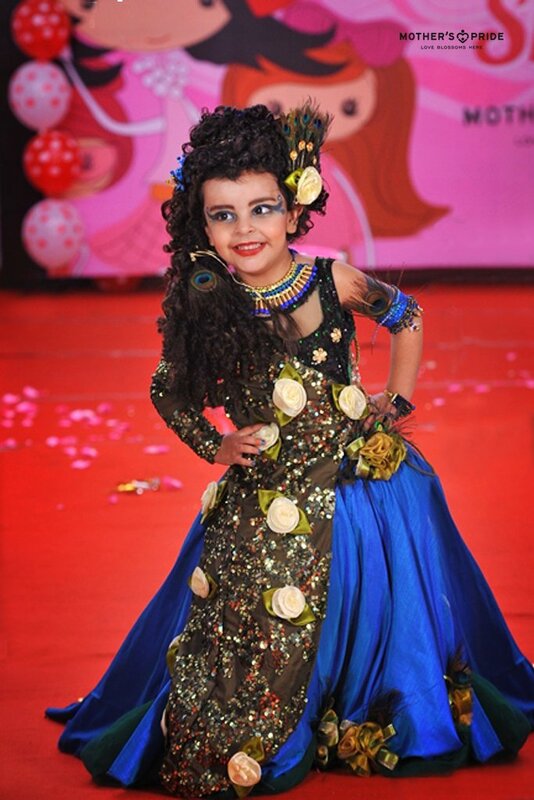 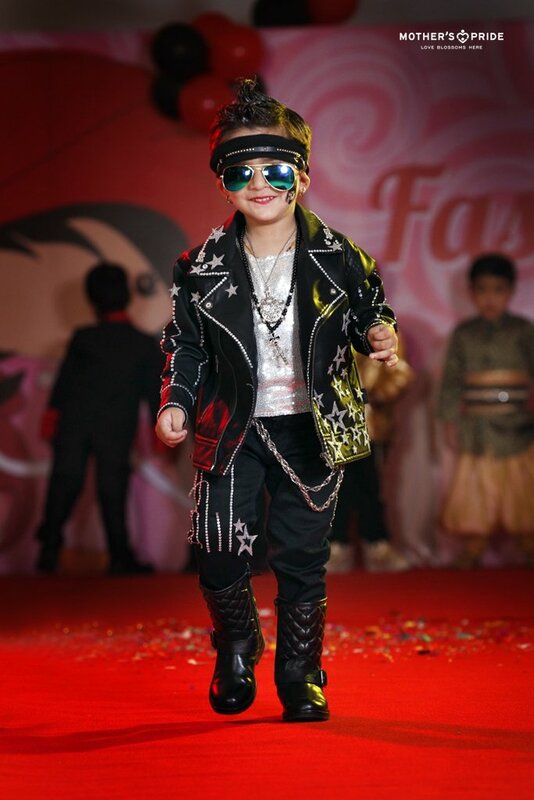 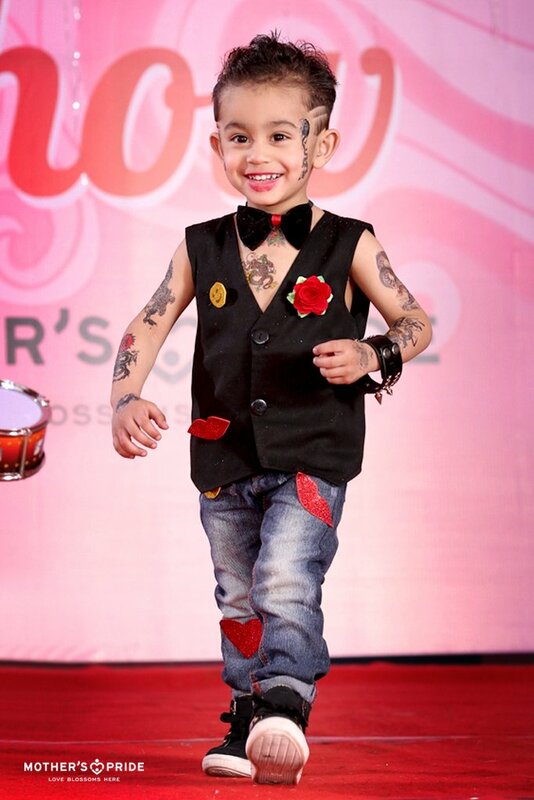 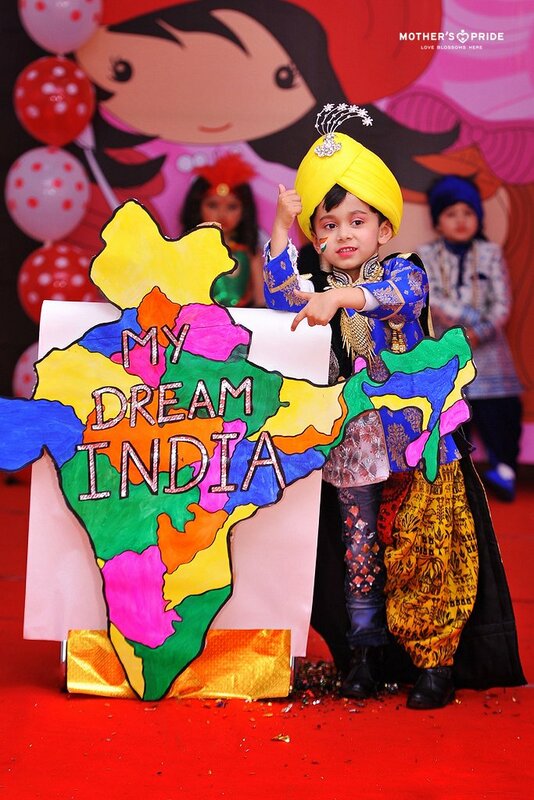 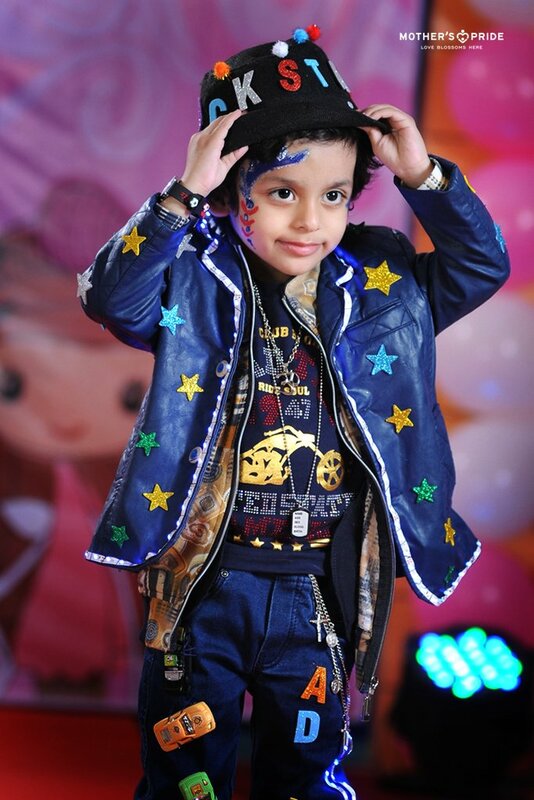 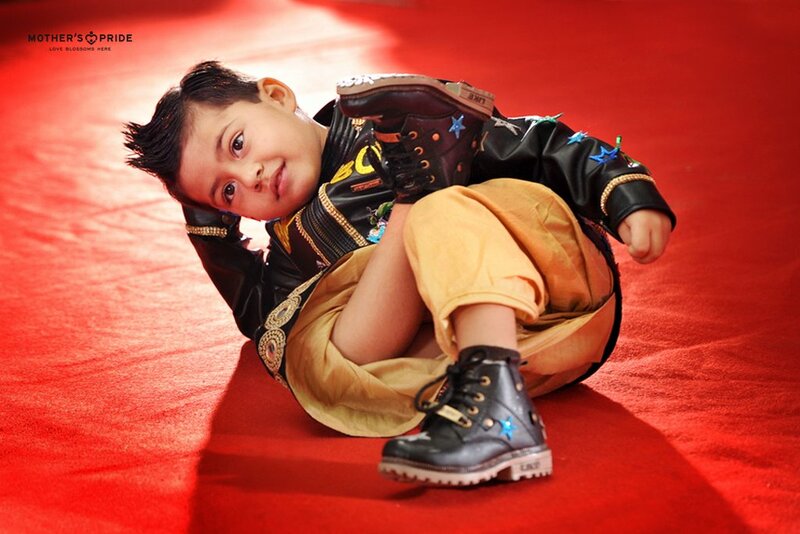 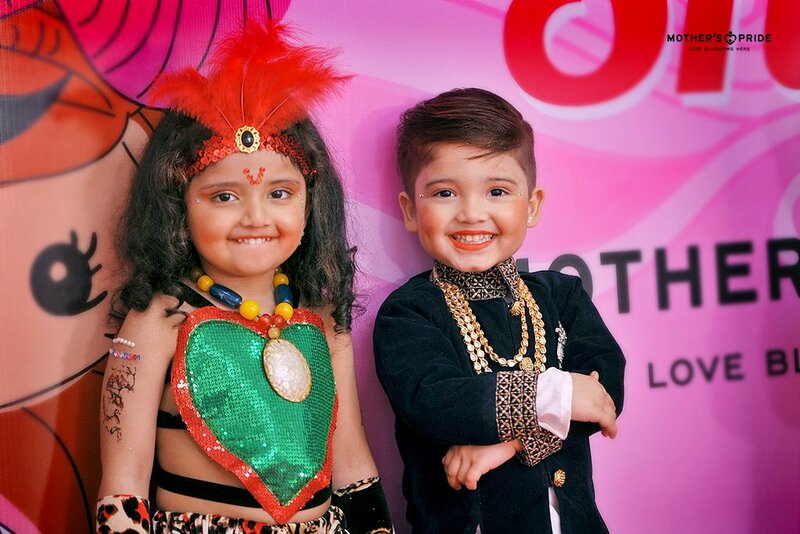 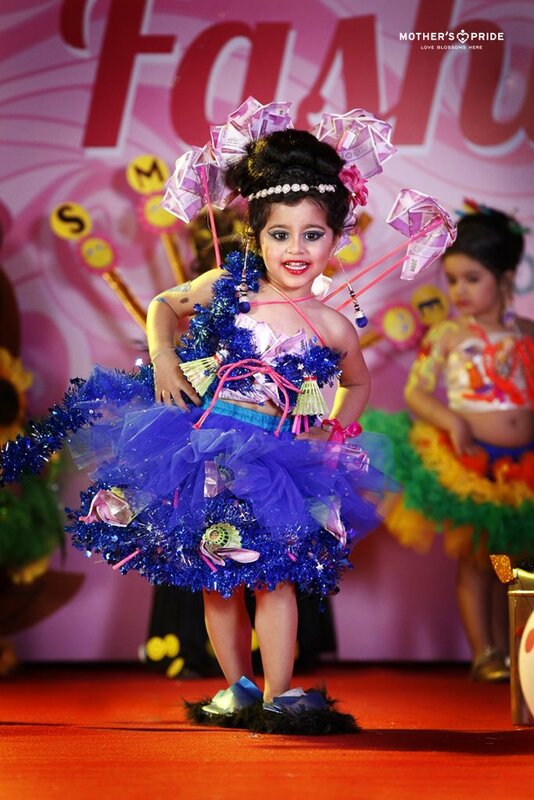 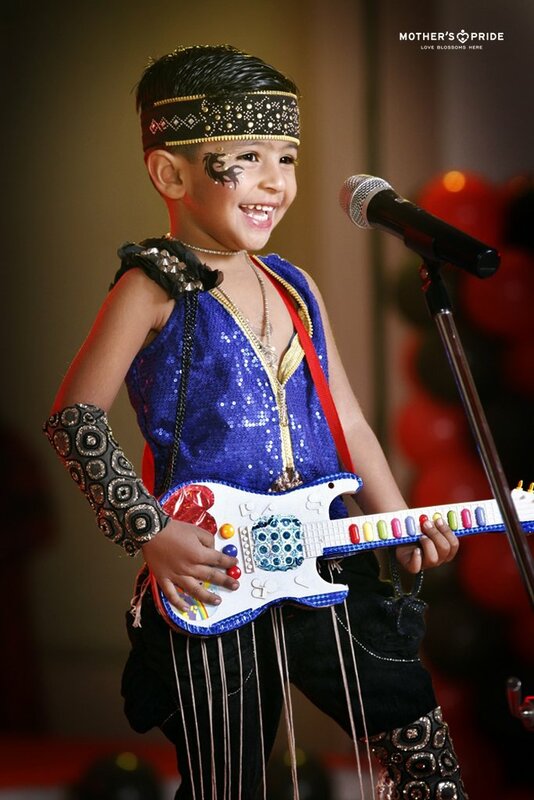 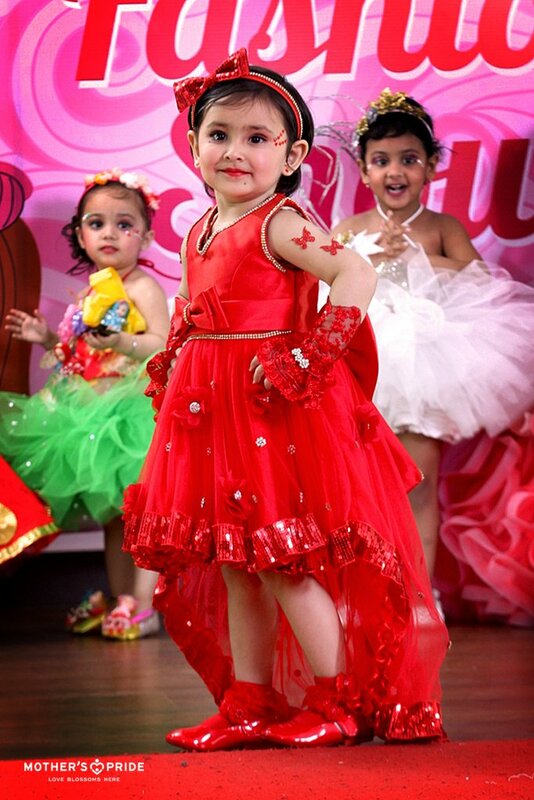 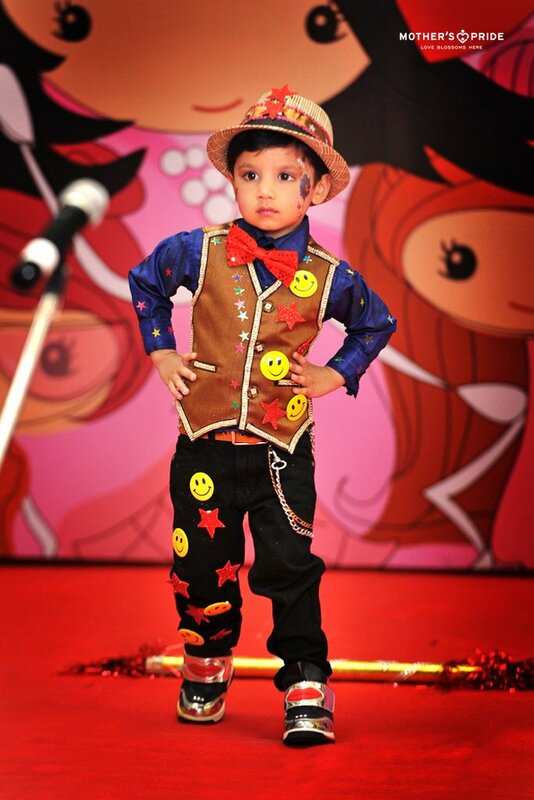 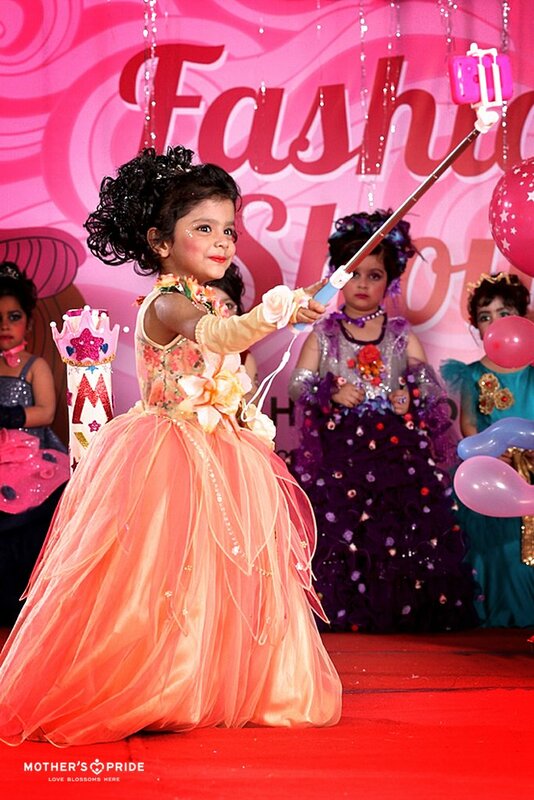 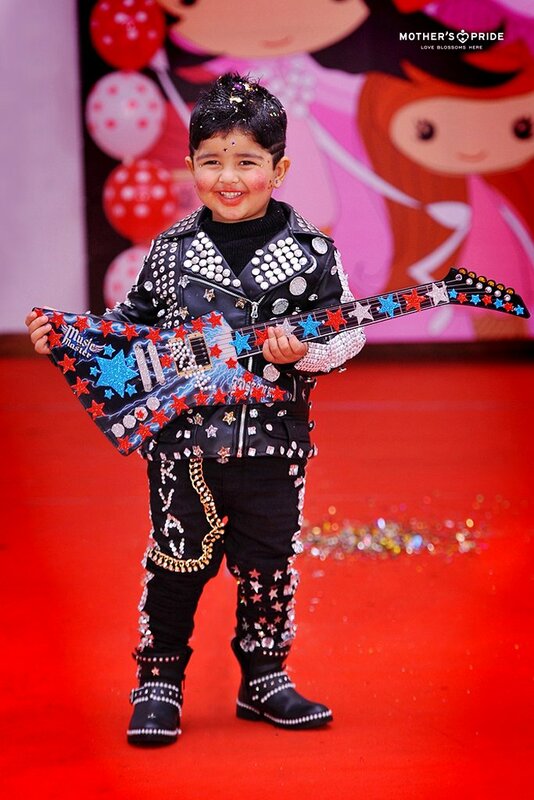 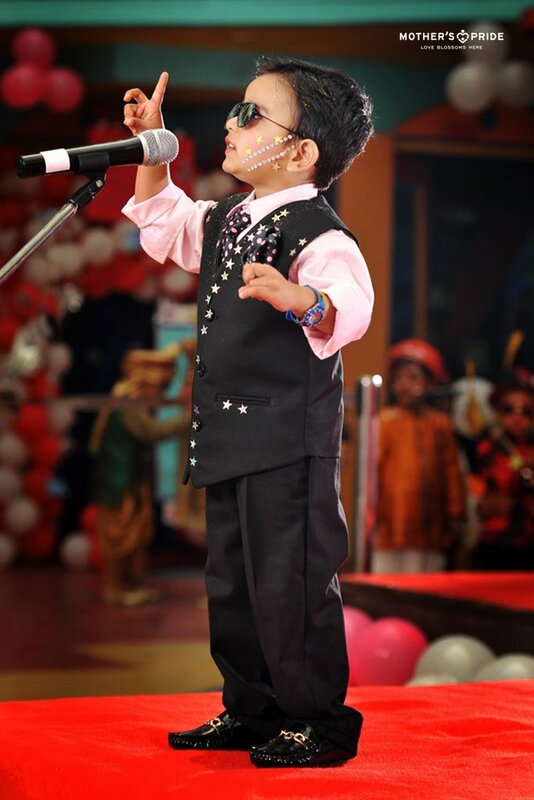 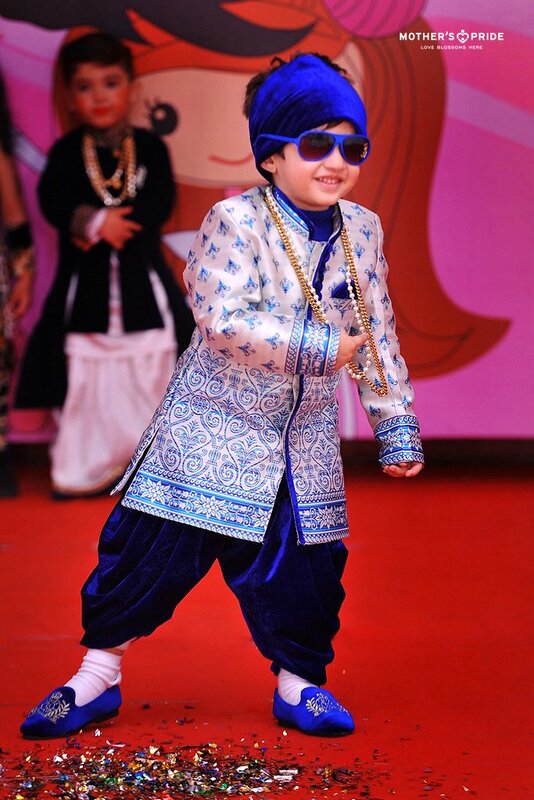 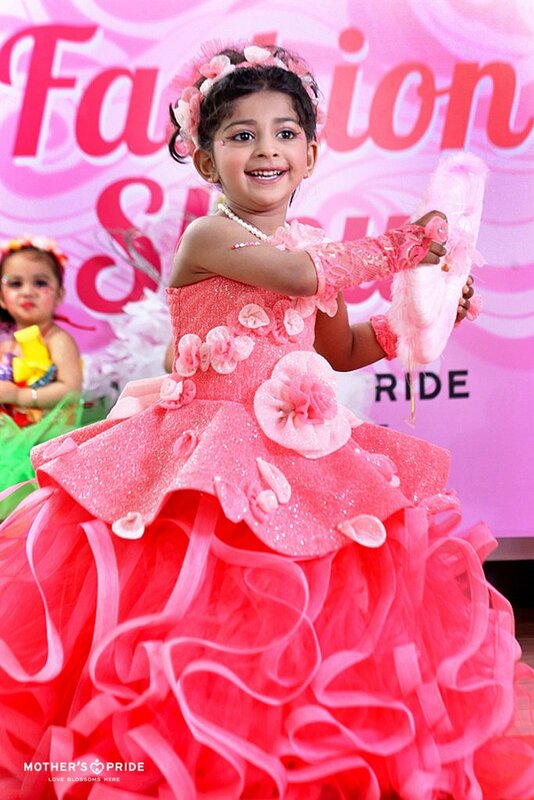 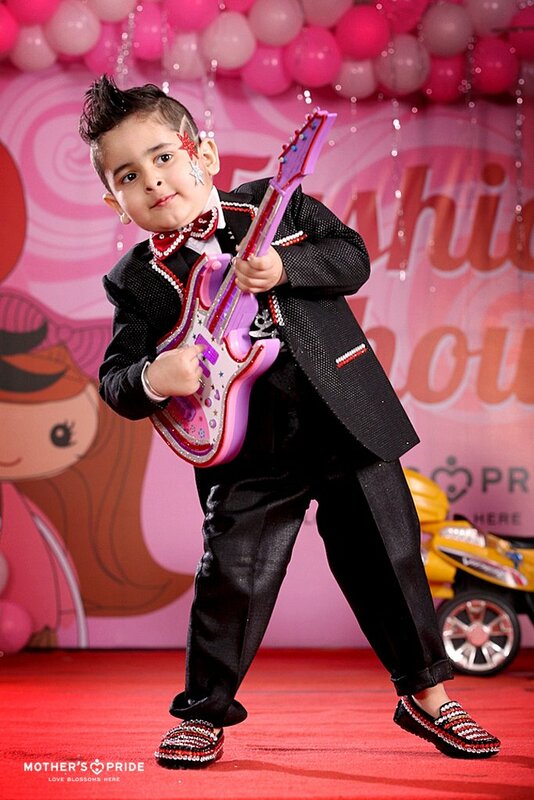 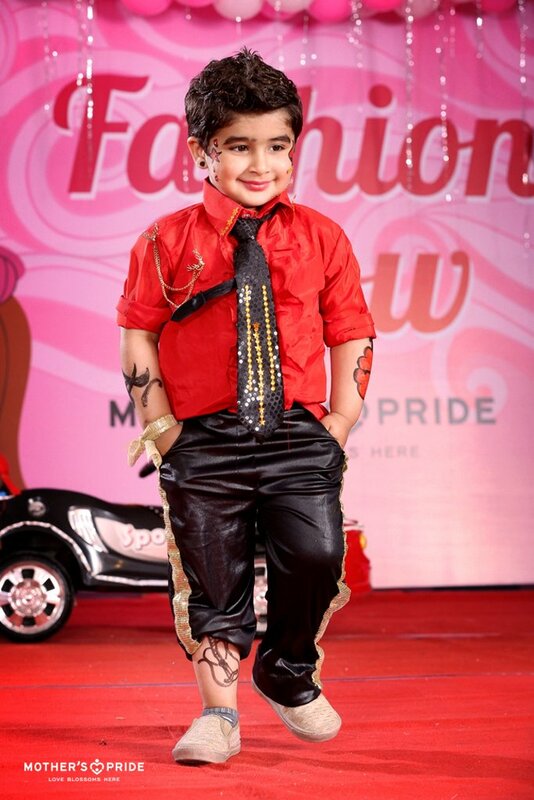 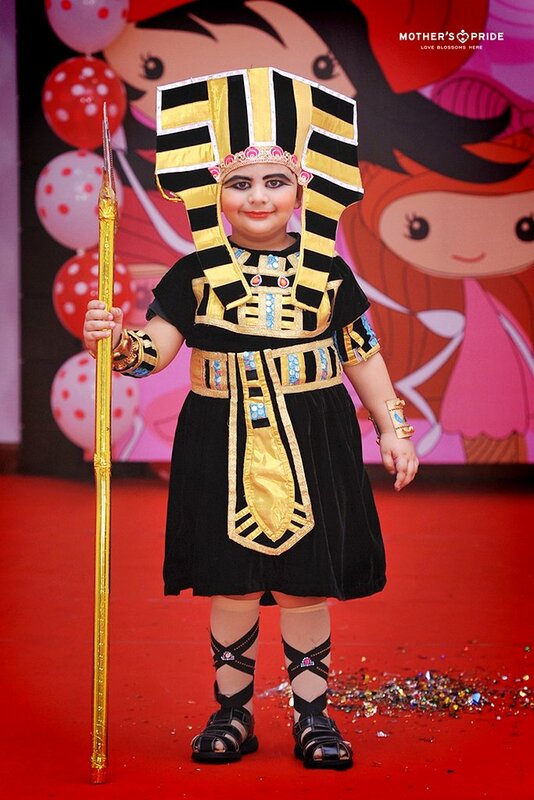 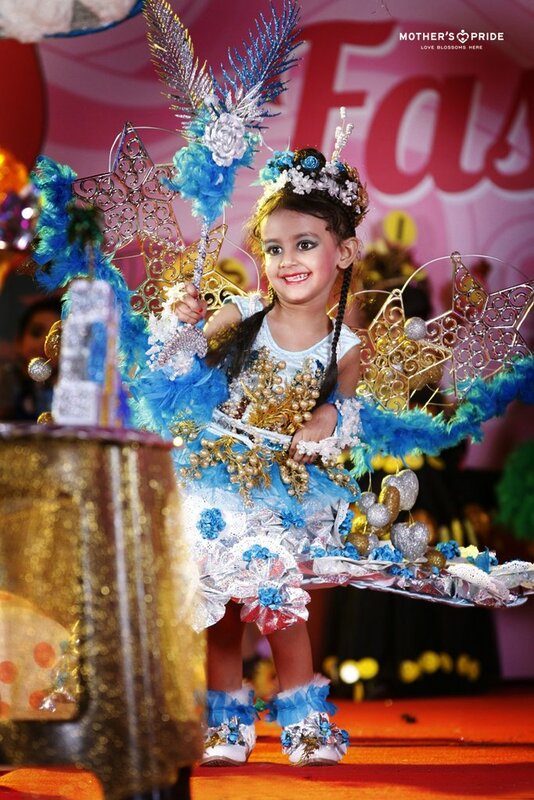 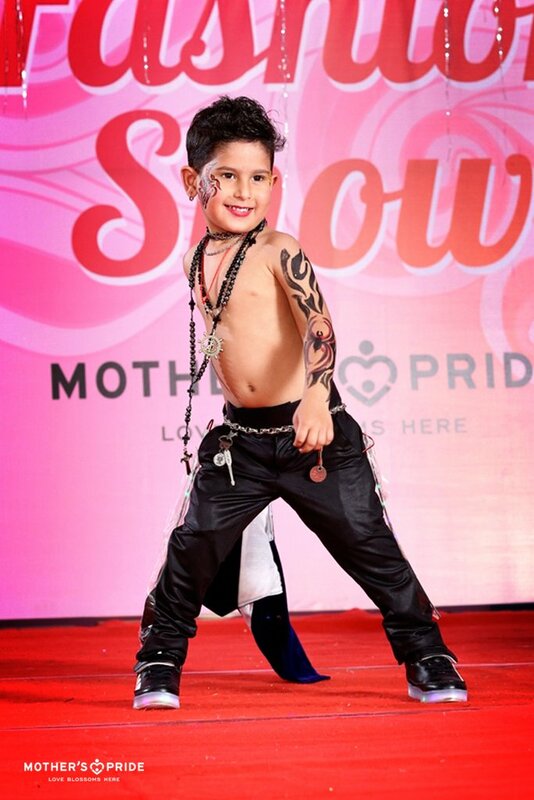 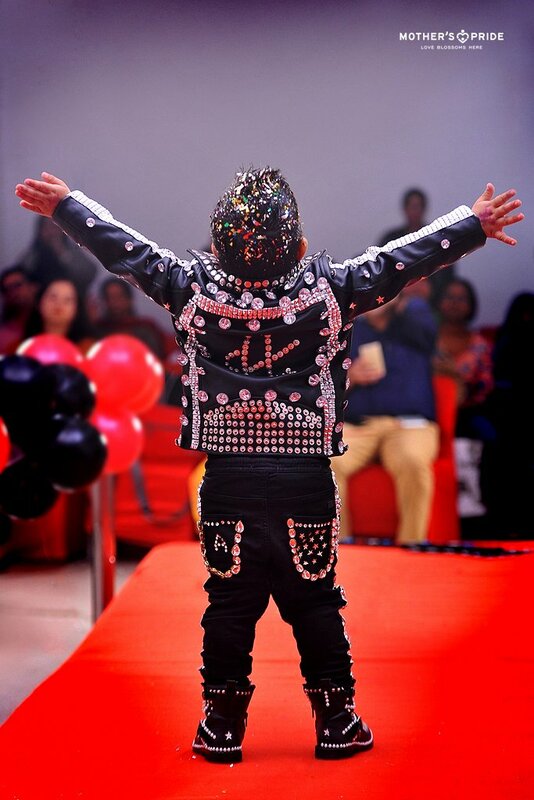 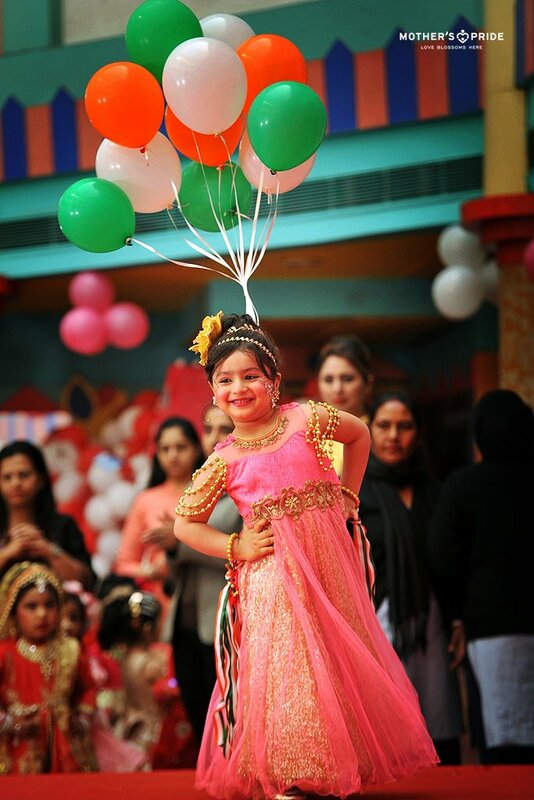 Parents and teachers were overjoyed to see their tiny trendsetters rock the ramp with their unique dash of style!